The book I've been calling "Poisonous Minds" forever, has had a name change, gained a cover and acquired a launch date! 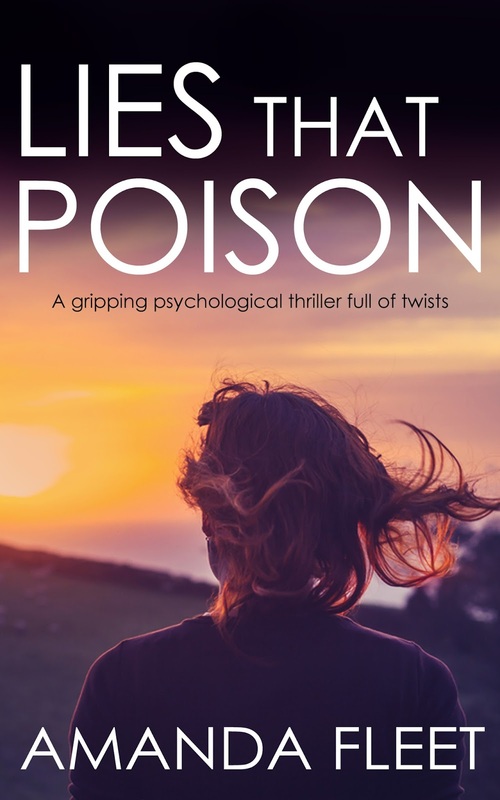 It's now called Lies That Poison and will be published by Joffe Books next week! The launch date is 25th September, 2017 and there's a Facebook launch party for it on the 24th - see the details for that here. I'd be delighted if you came along and joined in! Lies That Poison is half price!